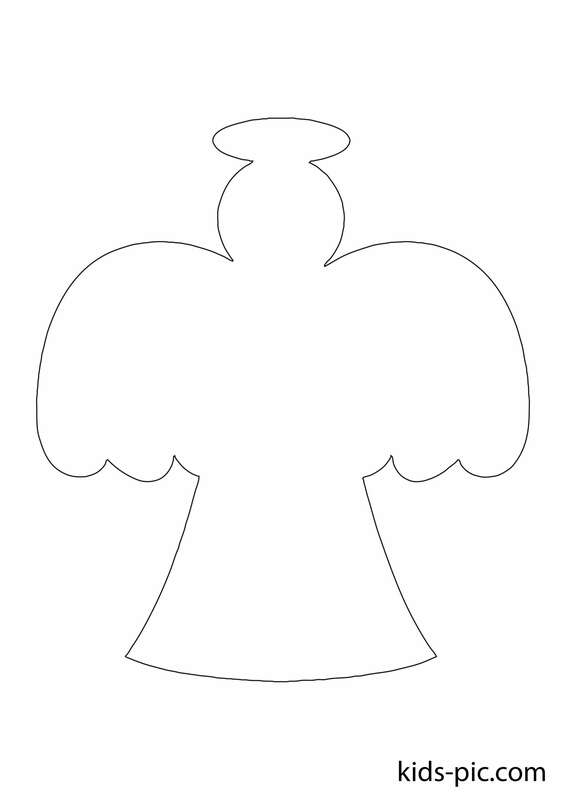 Paper angels are often used to create garlands for a holiday. It looks beautiful and tender. 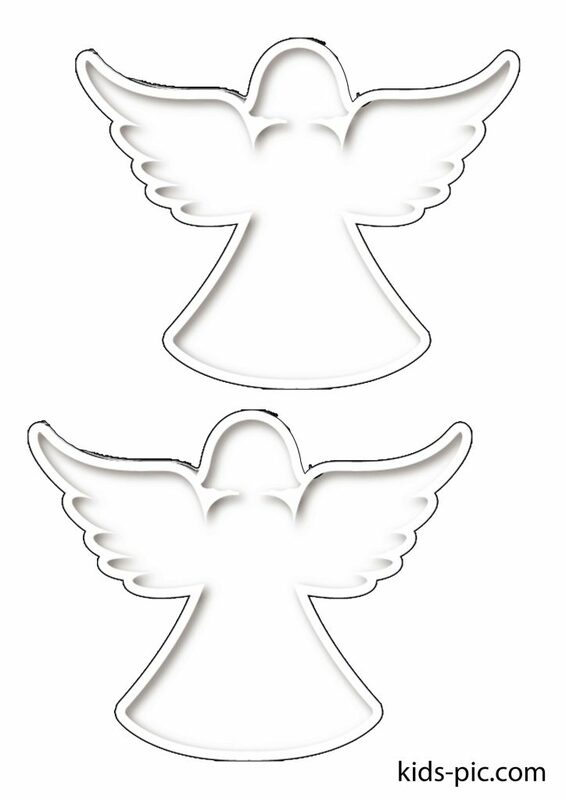 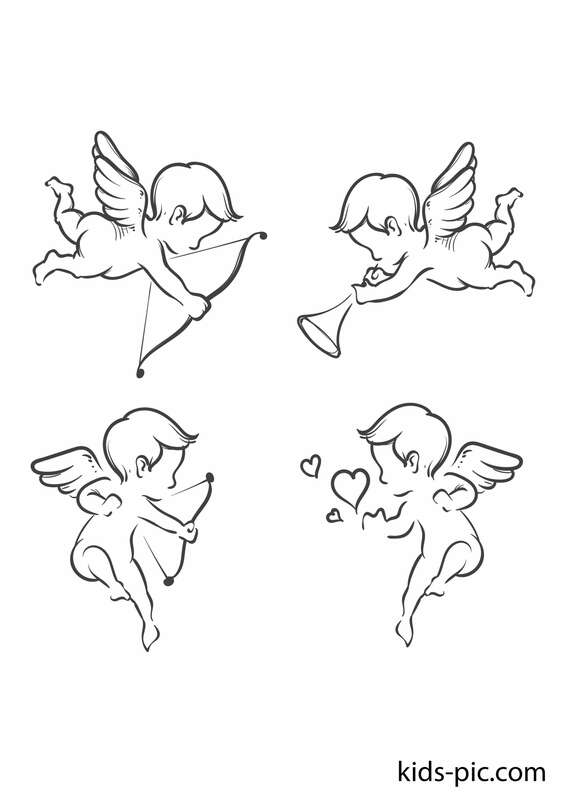 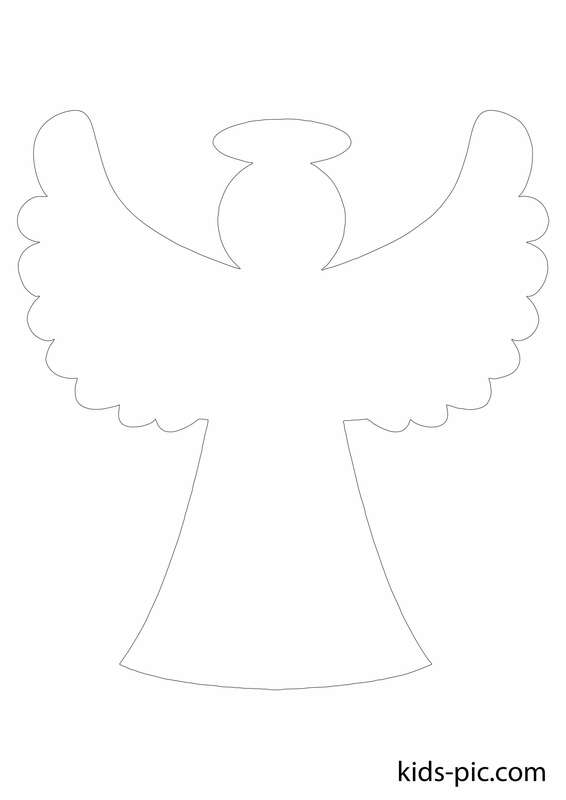 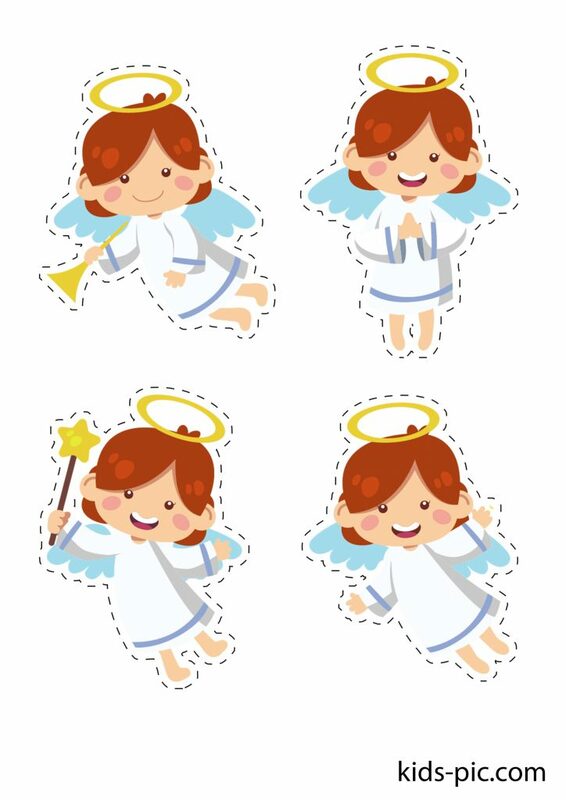 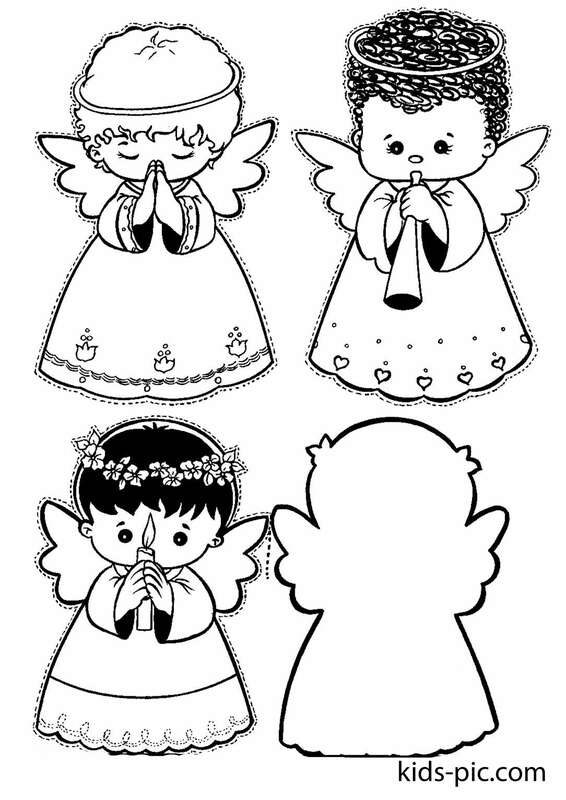 Also, kids will love the angel coloring. 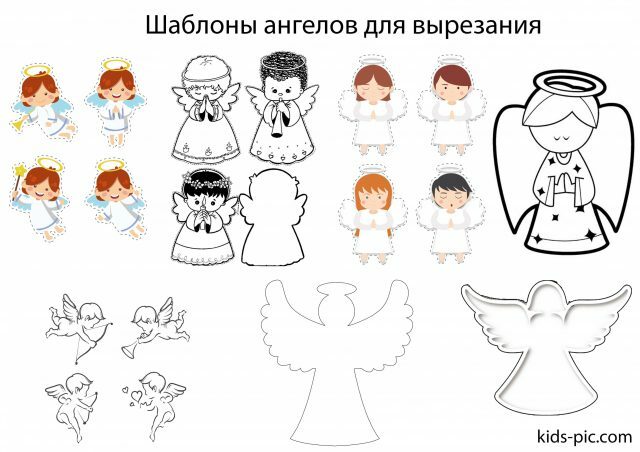 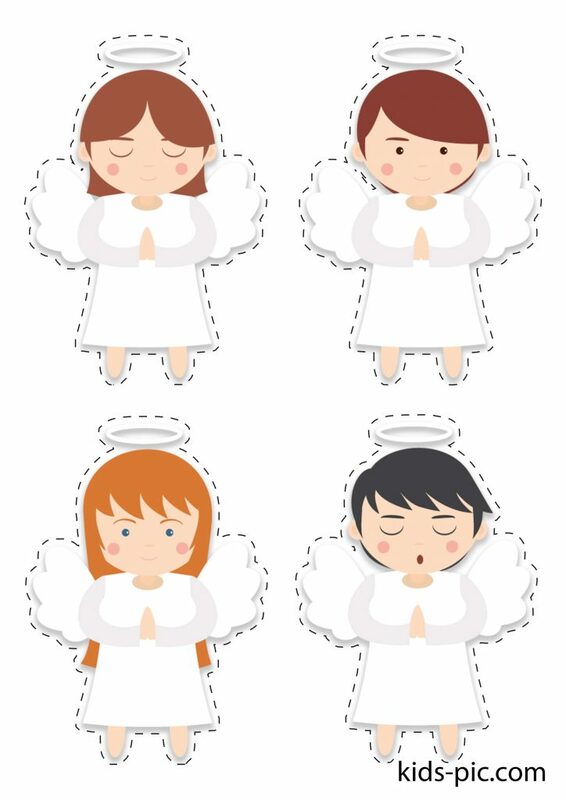 Colored angels are suitable for improving the skill of carving children, because it is not easy to cut them out. 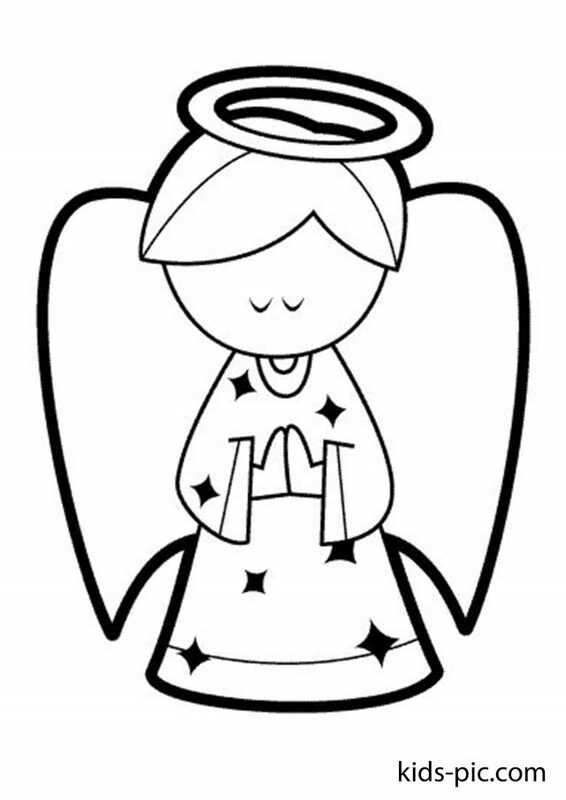 Thank you for choosing our site to search and implement ideas of creativity with children. 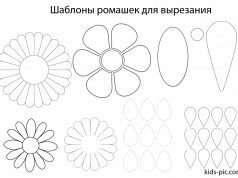 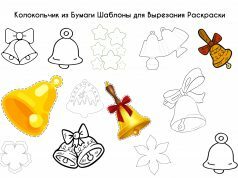 Download free and print materials and templates on kids-pic.com.